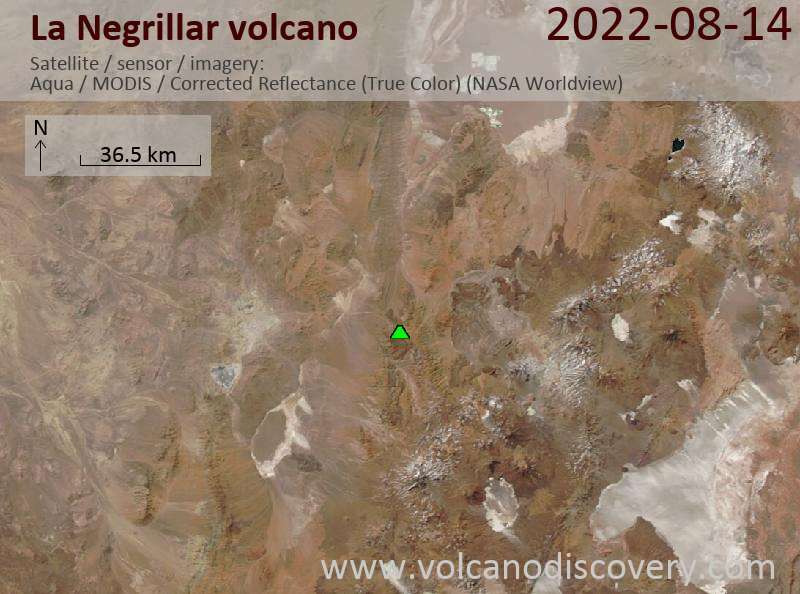 The La Negrillar volcano (also known as Aguas Perdidas) is a cone and lava flow complex along the SW margin of the Atacama basin in northern Chile, WSW of Socompa volcano between the Sierra San Juan and Sierra Almeida. The La Negrillar field covers a roughly 16 km wide area. 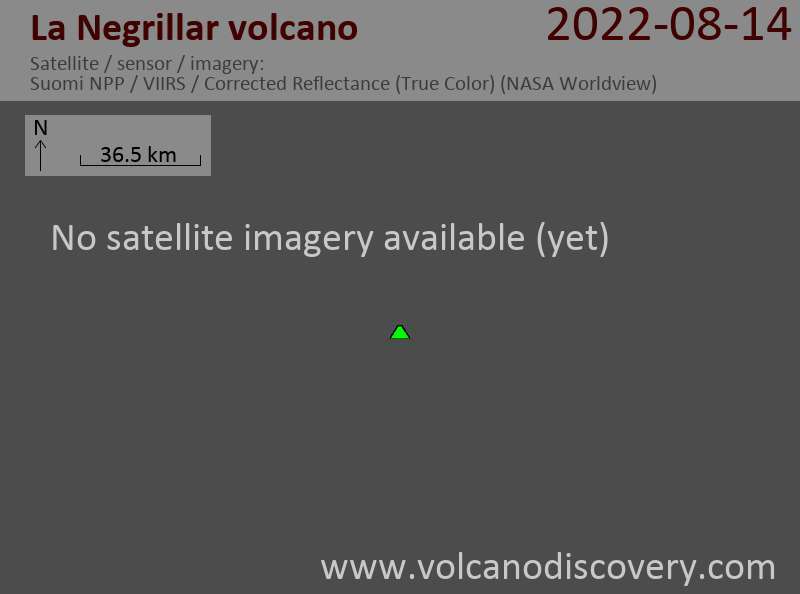 Its age is unknown, but it could be less than 10,000 years old, as its young-looking craters and lava flows with well-preserved levees suggest. The lavas in the field are basaltic-andesite in composition and different from the similarly named El Negrillar volcanic field to the north.